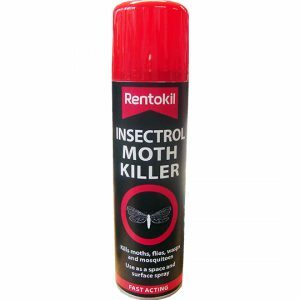 For use on indoor and outdoor hard surfaces. 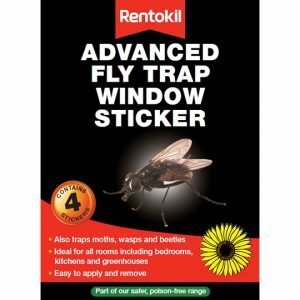 Kills fleas, ants, cockroaches, beetles, earwigs, silverfish, woodlice, wasps & other crawling insects. Product Code: PS02 EAN: 5050375123687 Case Qty: 12 PCS No. 97883 Use biocides safely. Always read the label and product information before use.